2x Porsche 356 Coupe personalized classic car stickers. 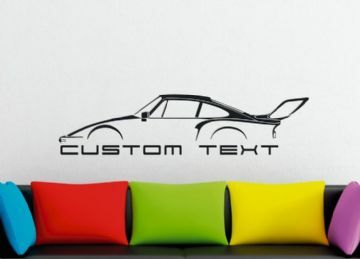 2x Porsche 911 carrera 930 personalized classic car stickers. 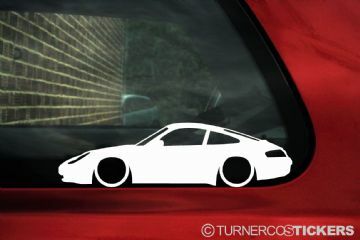 2x Porsche 911 carrera S (996) personalized car stickers. 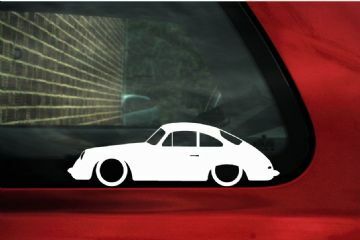 2x Porsche Original 911 personalized classic car stickers. 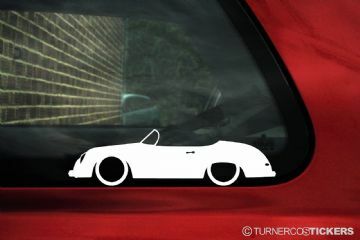 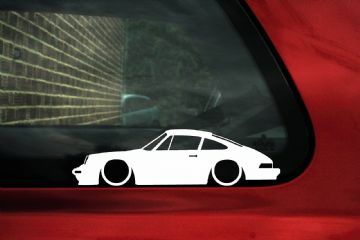 2x Porsche 911 Turbo (930) personalized classic car stickers. 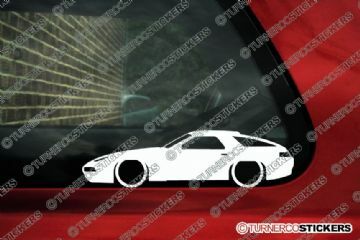 2x Porsche 924 personalized classic car stickers. 2x Porsche 928 personalized classic car stickers. 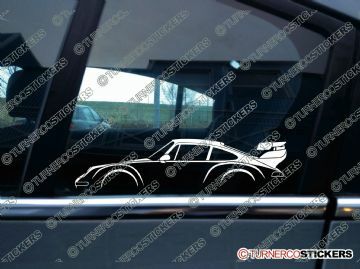 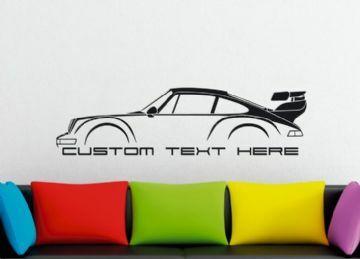 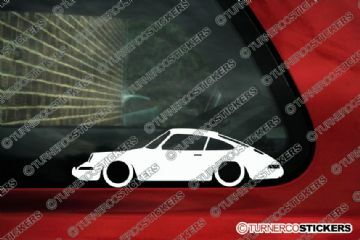 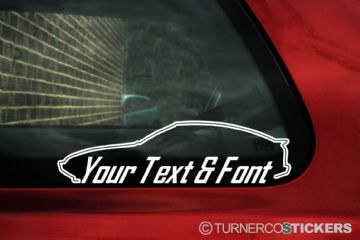 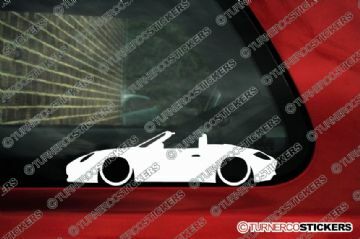 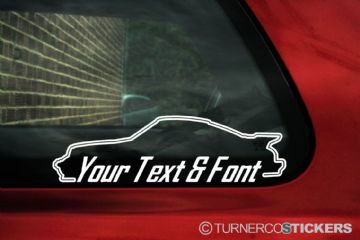 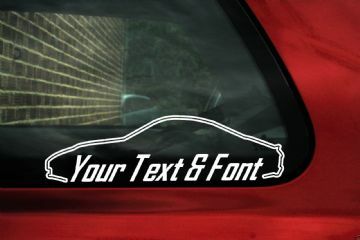 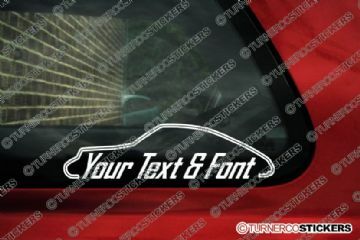 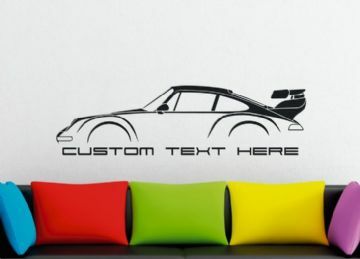 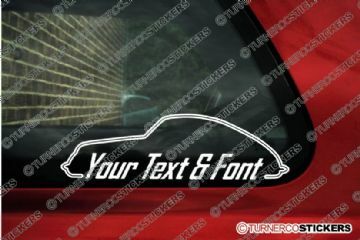 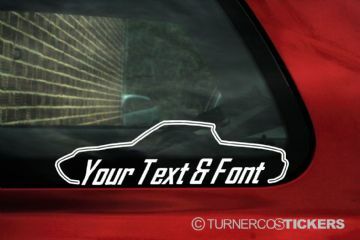 2x Porsche 944 S2 Turbo personalized classic car stickers. 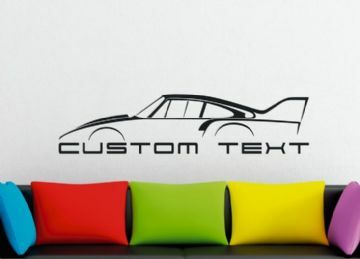 2x Porsche Cayman personalized sports car stickers. 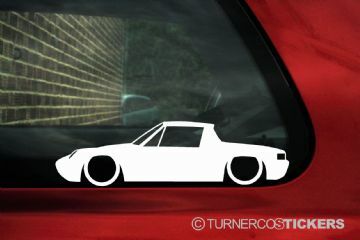 2x Porsche 914 personalized classic car stickers.